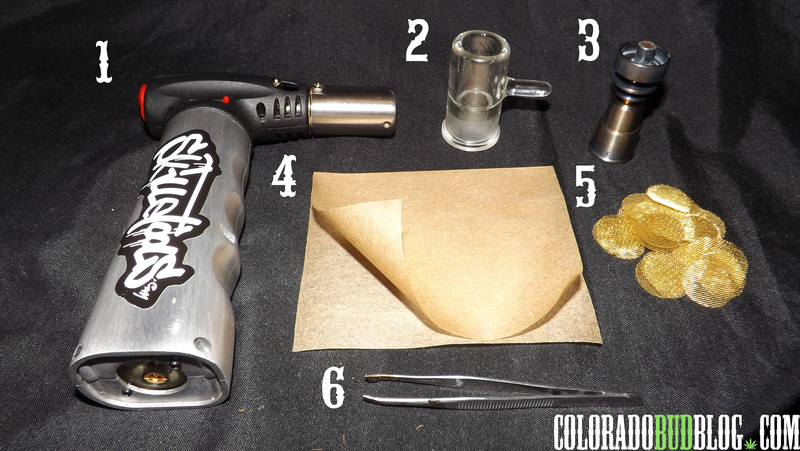 I feel like this is a necessary tutorial to check out if you want to get in to smoking full melt ice water hash. 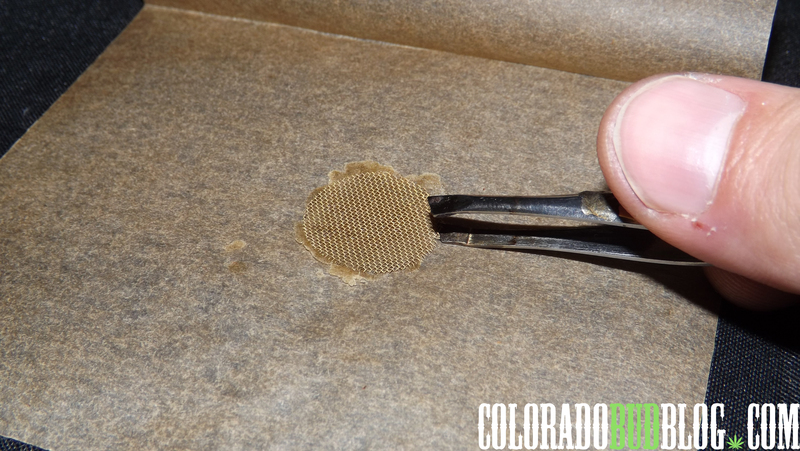 This is a pretty simple tutorial, you just need to get a few specific items, and of course, some high grade ice water hash. 1. Butane Torch, or any kind of torch that will heat the nail sufficiently. 2. Glass cylinder, in my case, a round glass oil dome. 3. Domeless titanium nail, preferably a Highly Educated Duali-Ti 14/18mm Domeless Titanium Nail. 4. 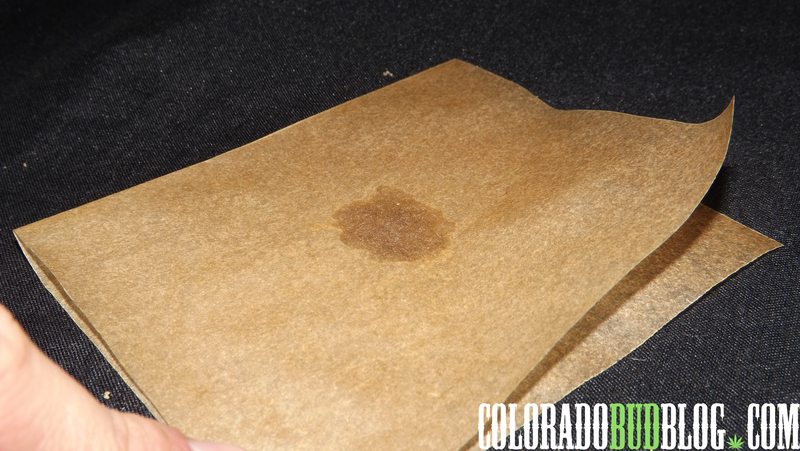 Parchment paper, I like the unbleached kind, but use whatever you have access to. Cut a long rectangle, then fold it in half. 6. Regular tweezers for handling the screen. 7. 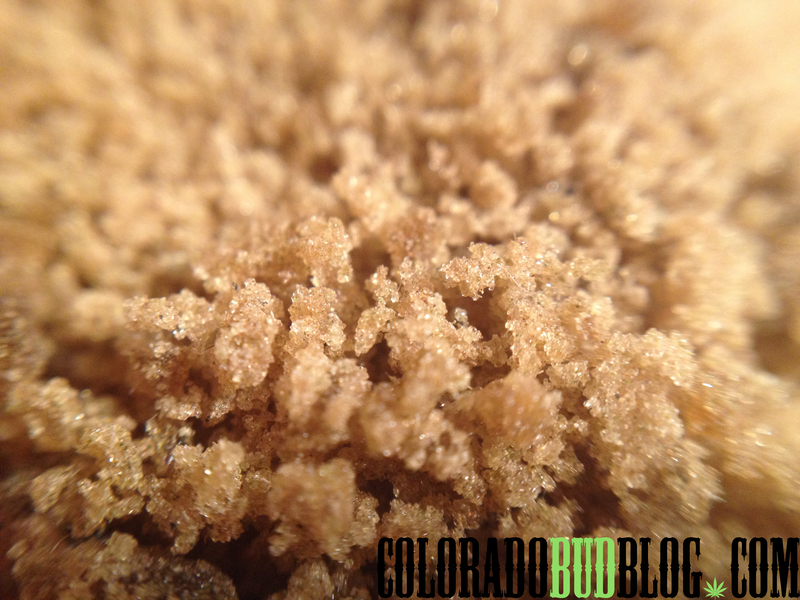 High grade ice water hash. Start by opening up your folded piece of parchment paper. 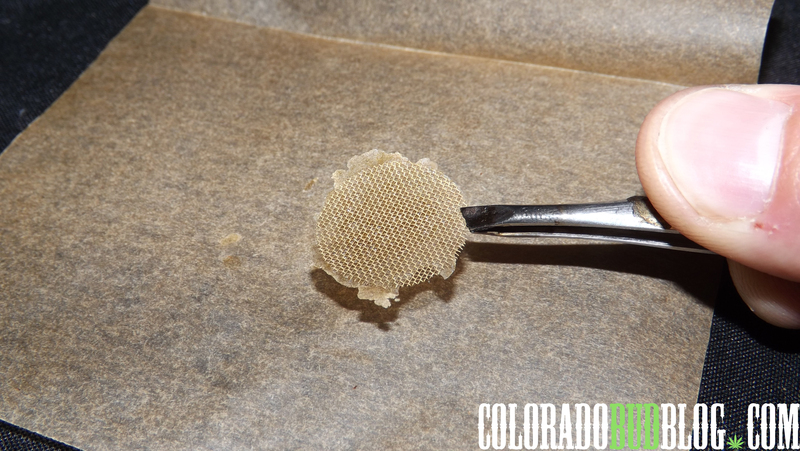 Pour out a small amount of whatever ice water hash you want to smoke. Pour enough out to form a small pile in the middle of your parchment paper. 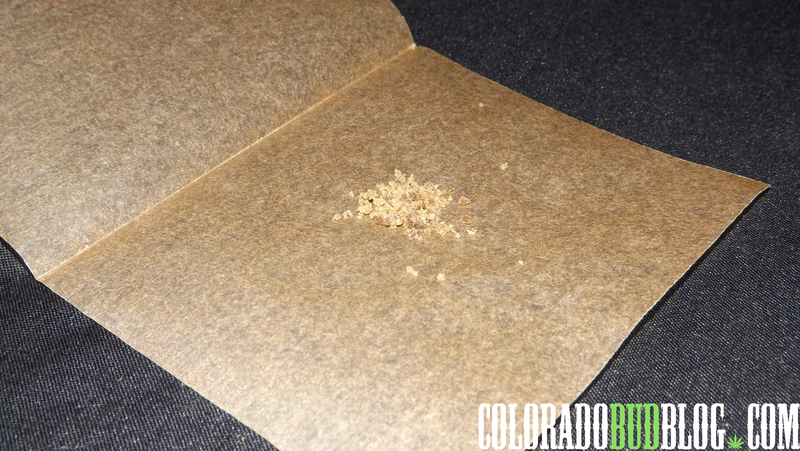 Fold over the parchment paper so the hash is sandwiched in the middle. 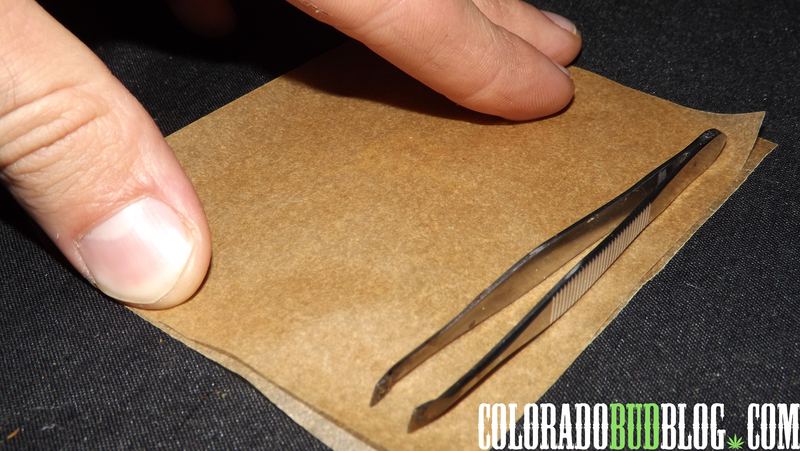 I like to use the tweezers to hold down the ends of the parchment. Heat up your glass cylinder. I’m using a small, glass oil dome, but any glass cylinder will do, like a bottle or glass cup. It doesn’t need much heat, just enough so it is warm to the touch. Firmly press the heated cylinder over the pile of hash that is sandwiched in between the folded piece of parchment paper. With any luck, your pile should have flattened out into a oily patty. 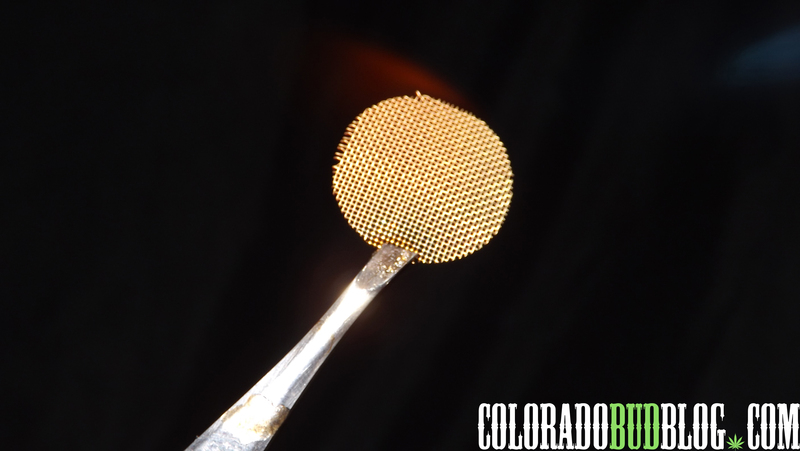 Using this technique will release any oils in the hash. 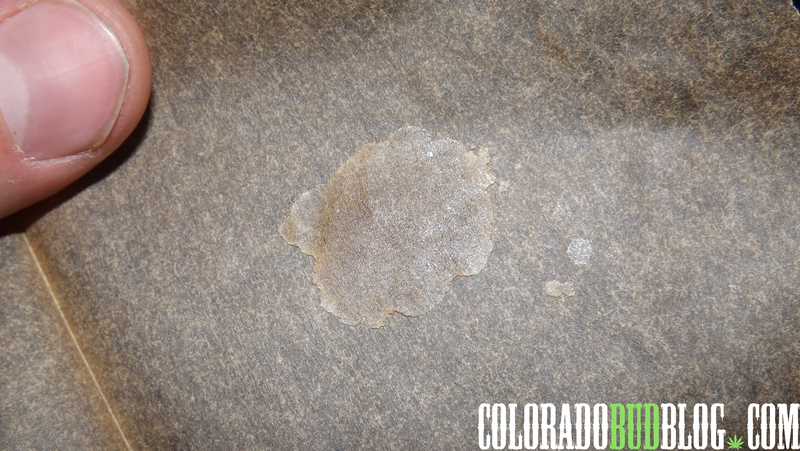 Successfully flattened patty of ice water hash! Make sure you always clean your screens before their first use! Just use your tweezers to grab the screen, and torch it red hot. Next, take one of your screens and press it firmly to the patty. 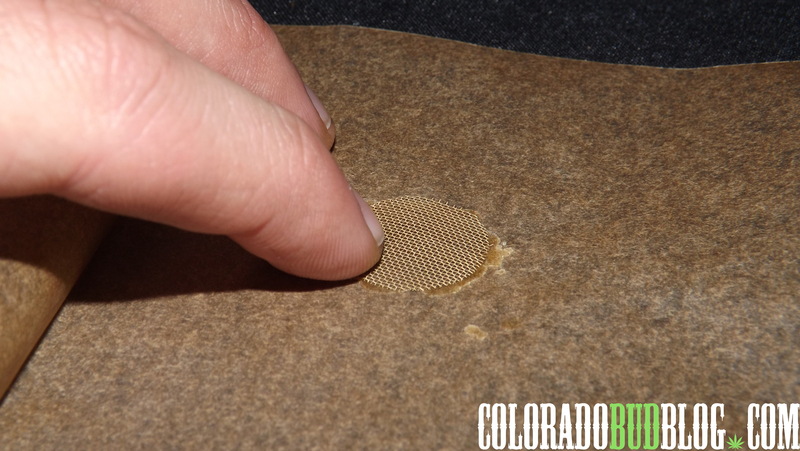 If you really want to make sure it sticks, fold the parchment paper back over and roll your cylinder over it again. …and pull up! The whole patty and screen should all come off the parchment paper as one. Continue to hold the tweezers tight while you heat your nail. You pretty much want the entire patty flattened over the screen. The thinner the patty, the better it will bubble. Heat your nail sufficiently, but it doesn’t need to be red hot. The moment of truth! 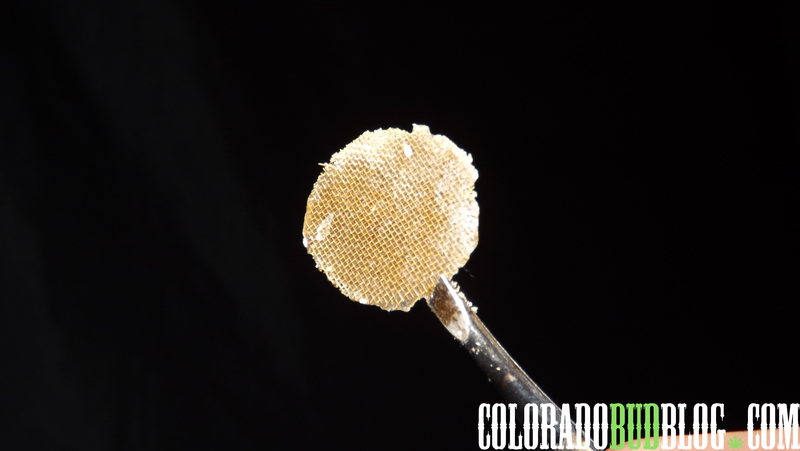 If you have some true full melt ice water hash, you will find out now! After you heat the nail, simply drop the screen on top of it, and hit! I find that the screen will get sucked to the nail if you start to draw on it before you drop the screen, which is really helpful sometimes. It may take a while for everything to melt completely, so keep hitting it as long as you can! If you can’t finish it, just use the tweezers to pull the screen back off. 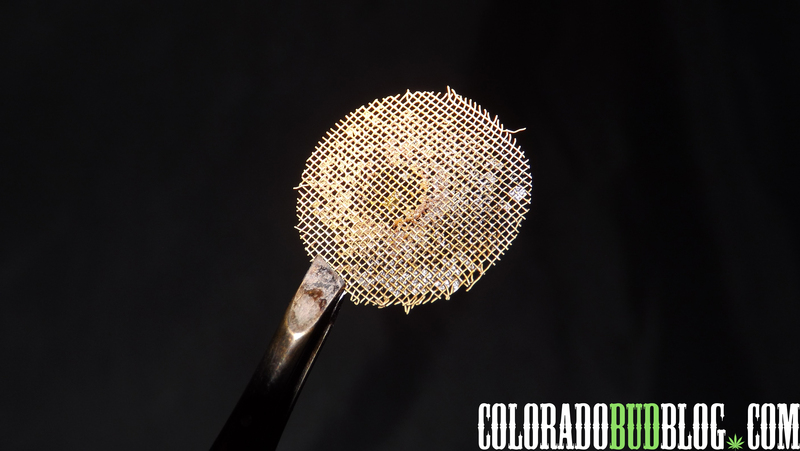 If you have some truly clean, full melt ice water hash, there should be little-to-nothing left on the screen. Any leftovers can easily be burned off with a lighter or torch, and brushed away. This is some hash that chewberto420 and myself extracted, and I am very pleased with how it turned out. It bubbles and melts great! Thanks for checking out this tutorial, and make sure you spread the knowledge! 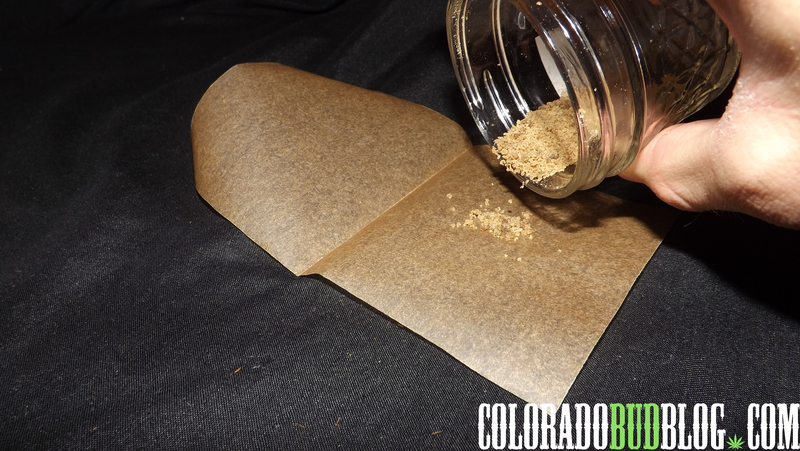 Read up more about ice water hash from one of the masters, Nikka T, at http://www.essentialextracts.co.